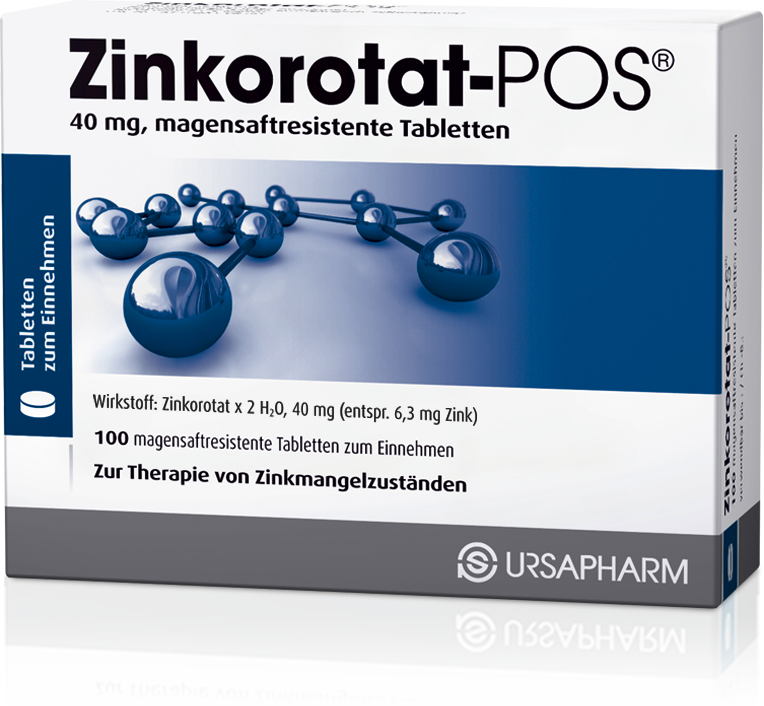 Zinkorotat-POS® – The strong zinc that is kind to your stomach. Our body requires zinc for many important metabolic functions. A deficiency can result in e.g. a weak immune system and reduced wound healing. Great care has to be taken when complementing the body’s need for this valuable trace element with an effective zinc preparation. Therefore, we would recommend you seek advice from your doctor or pharmacist. Beside a good tolerability the so-called bioavailability is crucial. What use is the best active ingredient, if it cannot get to the site of action, e.g. to the cells, but instead is eliminated in its non-processed form? The requirement for zinc varies between individuals and is influenced by a variety of factors such as gender or age. 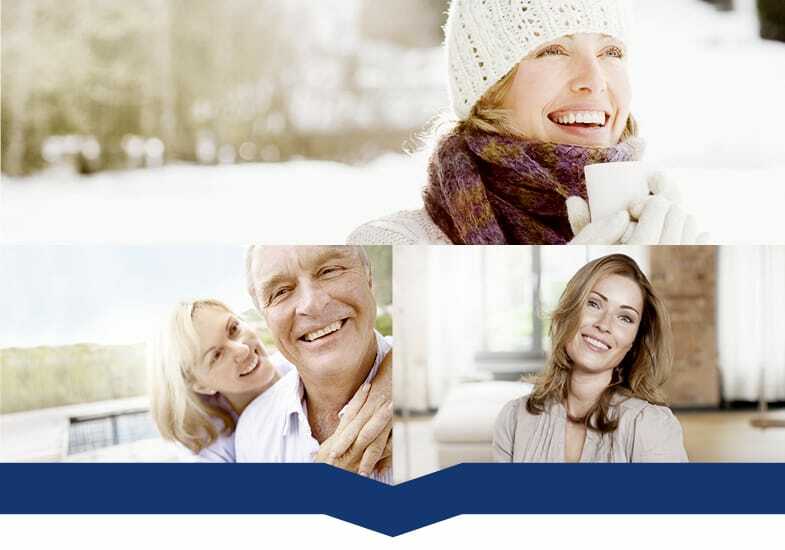 The German Society for Nutrition’s (DGE) recommendations are based on the requirement of healthy, normal-weight people. Please note: An individually increased demand for zinc caused e.g. by diet, special circumstances or chronic diseases may be higher than the daily intake recommended by the DGE.